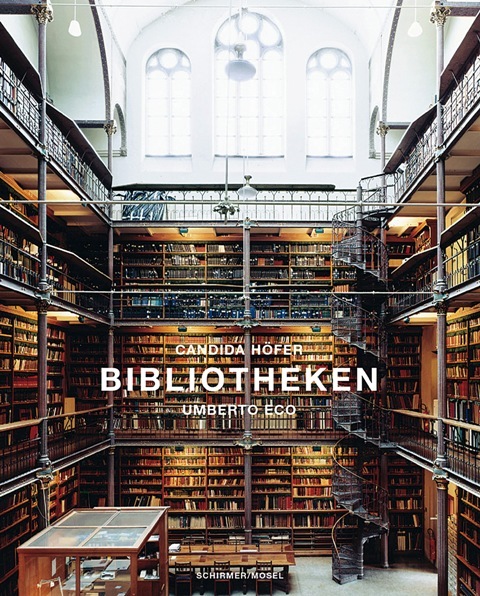 Nobody photographs the splendid and intimate cathedrals of knowledge as beautifully as Candida Höfer: Escorial, Whitney Museum, Pierpont Morgan, Villa Medici, Hamburg University. With a lucid essay on libraries by Umberto Eco. Schirmer/Mosel. With an essay by Umberto Eco. 272 pages, 137 colour plates. Size: 24,5 x 30 cm, hardcover. German edition.